Interested in joining us for our next training class? Click HERE for more information! Our next open training class is happening March 5-6, 2019! We would love to have you. Click here to register! 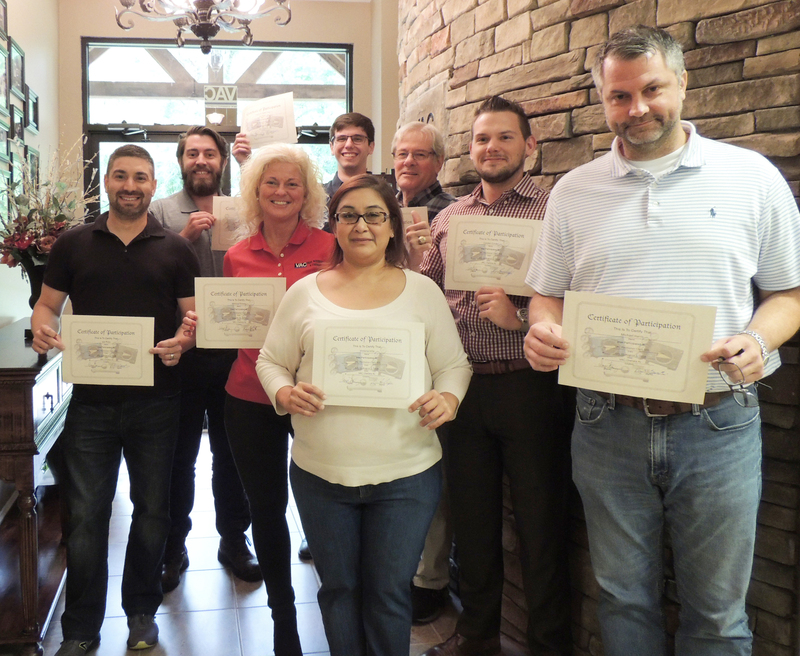 We are proud to announce the graduates of our July Positioner 101 Training Class. From left to right:Joe Pinto (Plast-o-matic), Joe Maskery Jr. (Southeast Industrial Sales Co.), Melissa Pinney (SDH Flow Controls), Eric Holzer (Plast-o-matic), Victoria Villa (Ebro Armaturen), Greg Wakeman (Plast-o-matic), Cooper Corder (The Eads Company), Michael Harris (Dwight Prouty). Thank you to everyone who attended. We enjoyed having you and hope you left feeling more knowledgeable about, and more confident in, our product line. 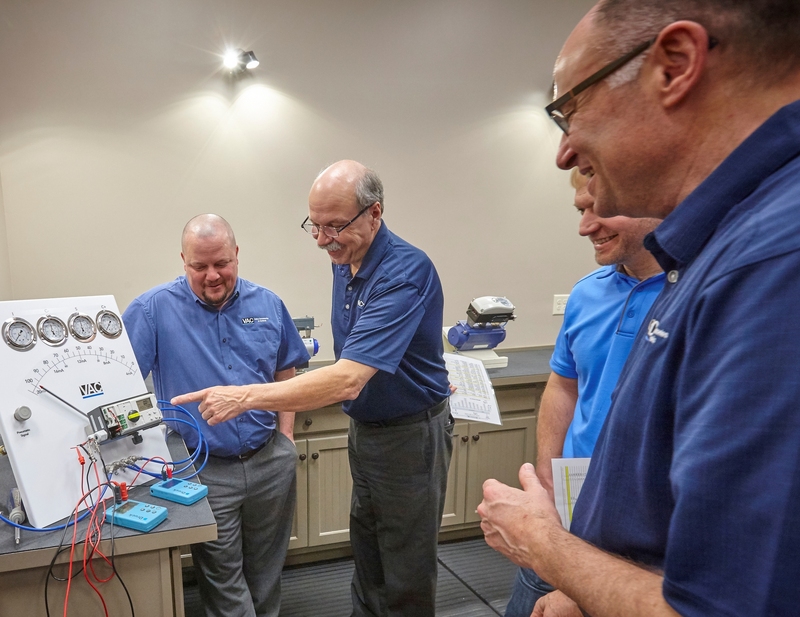 Our training classes are a great opportunity to learn more about our products while getting hands on experience in our shop. Click HERE for more information about what to expect during training. Note: This tech tip is for the times when a calibration gets so far out of adjustment that you can't get the calibration back in to proper range. clockwise, or counter clockwise, until it becomes hard to turn or starts to bind. Once it starts to bind stop turning. Then turn adjustment screw (9) complete turns in the opposite direction. 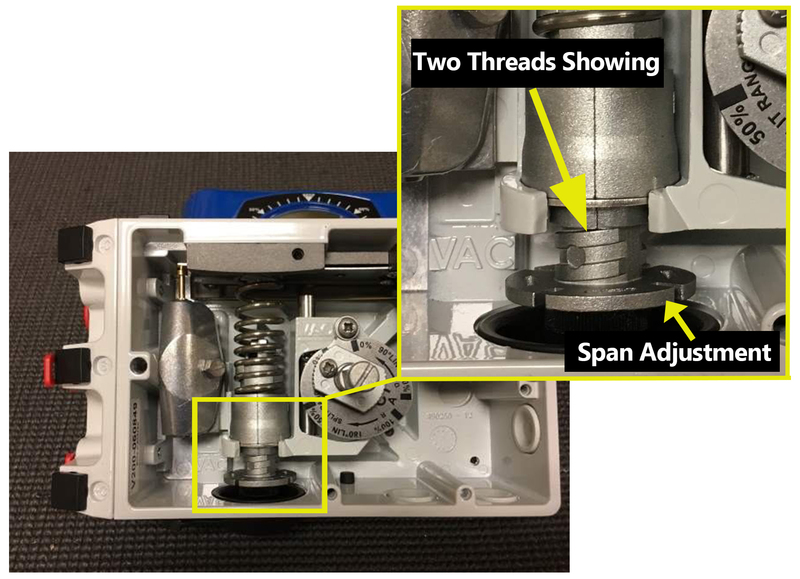 Turn the span adjustment (outer ring) in the necessary direction so that (2) threads are showing as the photo indicates. 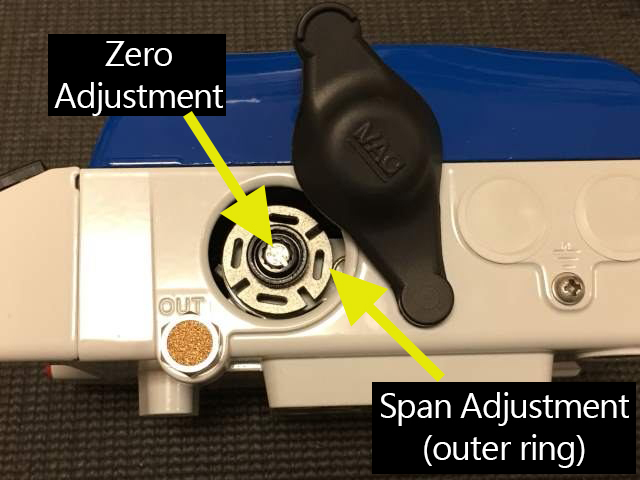 The above procedures will set the zero and span adjustments to the middle of their respective adjustment ranges and should be a good point to start calibration. 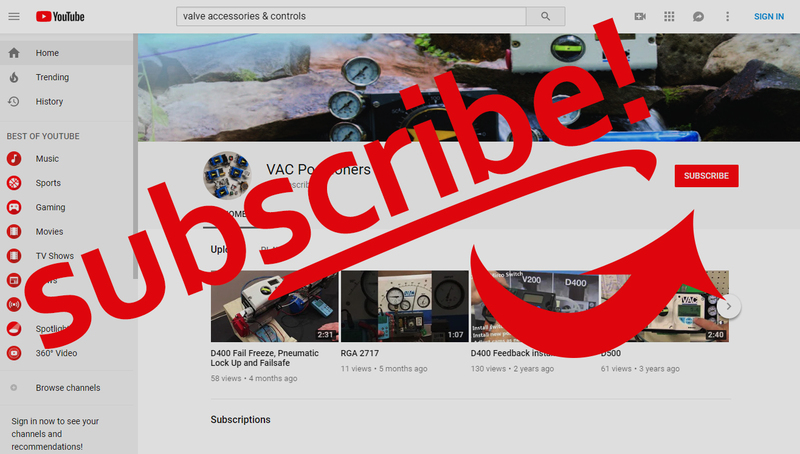 Subscribe for VAC info, tutorials, and tech tips! Click the icon below to access! Thank you for your continued support of our product line. If you have any questions or would like to receive product brochures, please call us or visit our website for additional information. Click HERE to be redirected.